Saw this in today's Sunday Times. 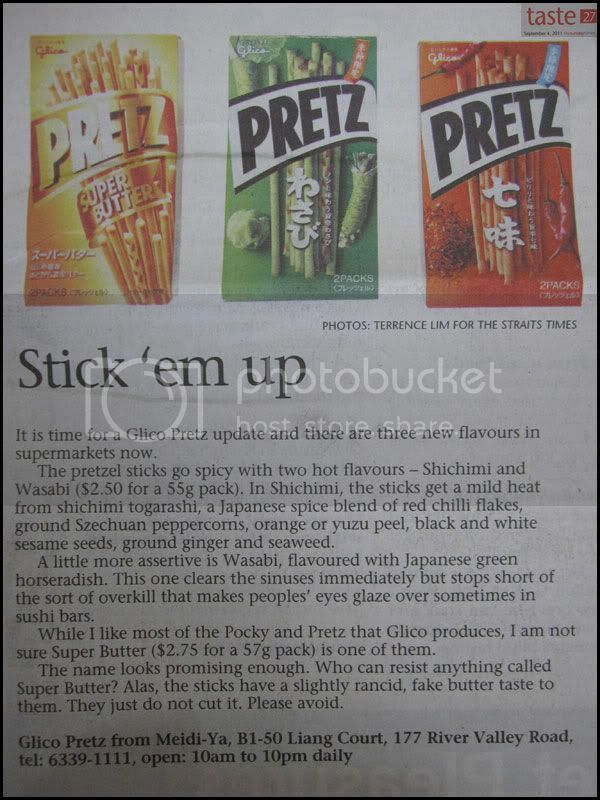 A nice little introduction to the three new flavours, Super Butter, Shichimi and Wasabi. Super Butter looks interesting but not the other two. Don't really like Japanese food and definitely not wasabi ... too hot for me to take. 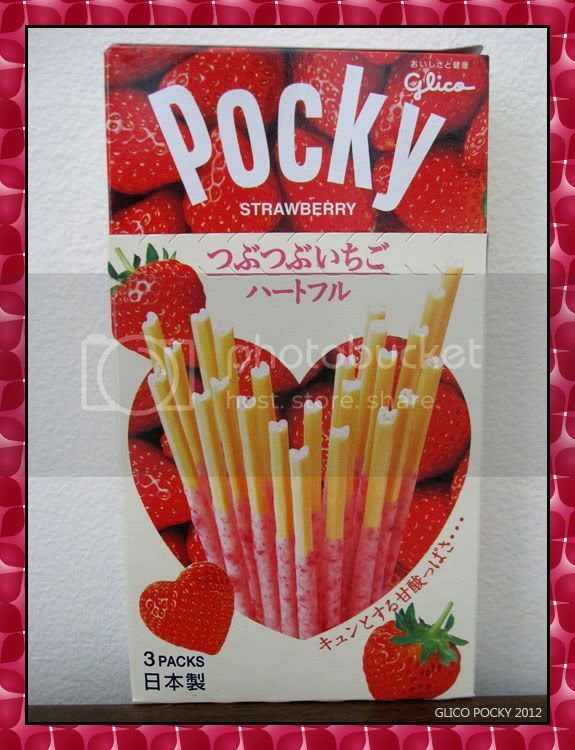 Yeah, there sure are many pocky flavours. But i like the original milk the best. 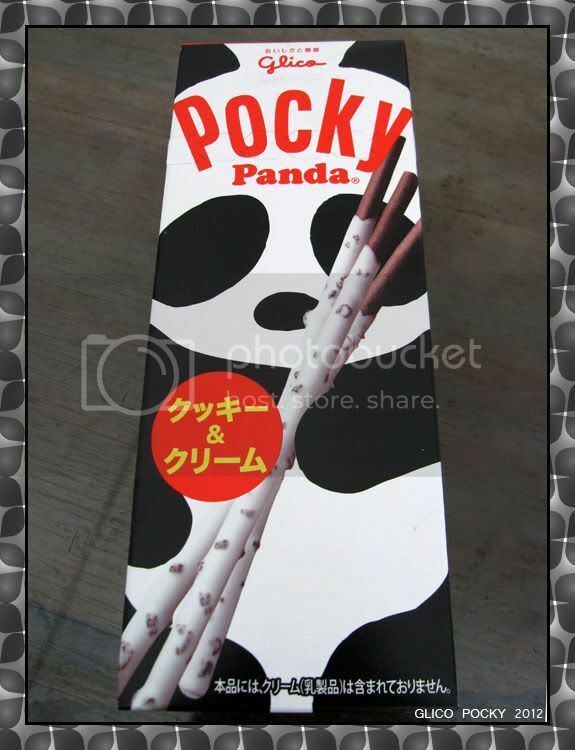 It shows the pocky flavours and even gives a detailed description. 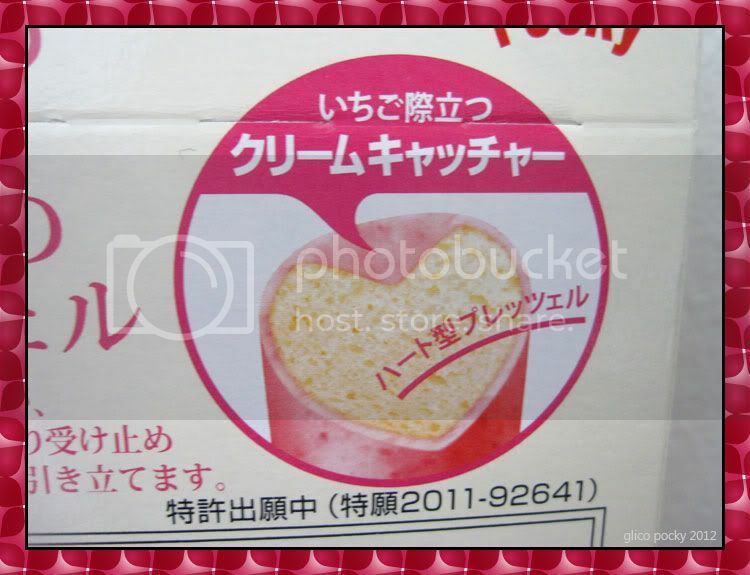 That's a nice link, I also stumbled on that site when I got curious on how many pockey flavours there are. 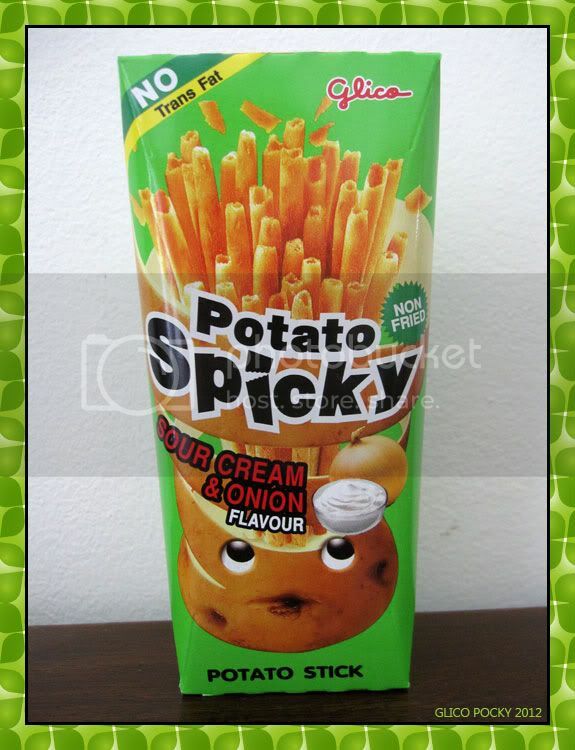 Wish we can have more flavours in Singapore. Being a couple of months and each time I visit those stores ... nothing new on the shelf. I just saw a peanut flavour Pocky the other day but I didn't buy it. It's selling at $5.50 a pack. What has got peanut to do with X'mas ? X'mas eat peanut ? ... ok will go check it out ... peanut Pocky ! 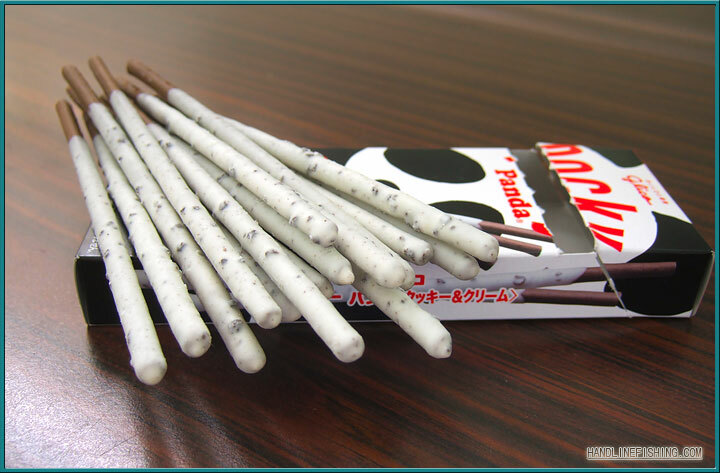 I saw a new flavour of Pocky at the supermarket today, another made in Japan Pocky. I like this flavour particularly, at first bite I thought it tasted like Chendol but subsequent ones tastes like a chocolate collon. I just hope the pocky I ate was not radioactive. 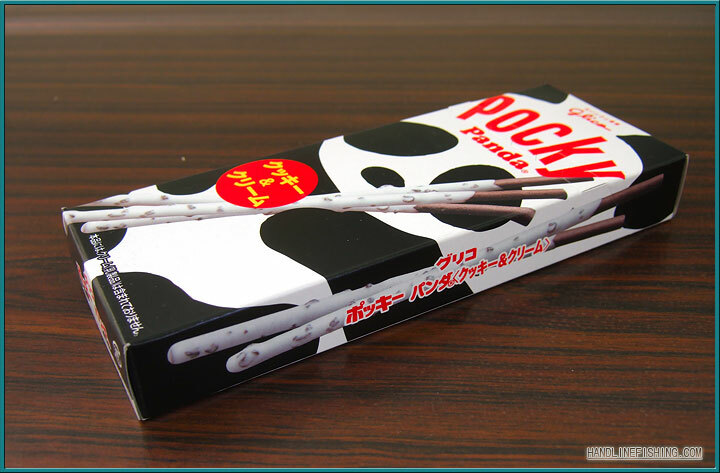 I must have really neglected the forum lately ... how can I miss this Panda Pocky post ! 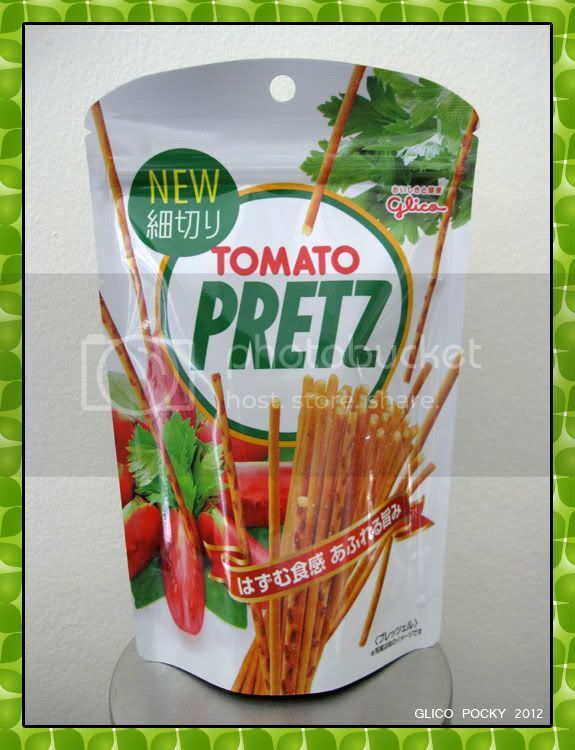 I like chocolate pretz sticks ! 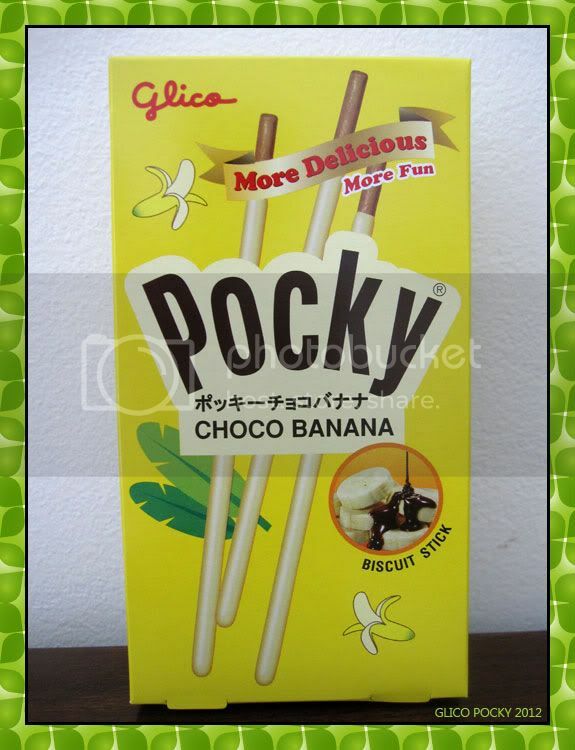 A new packing for Singapore's market, Banana Pocky ! It's chocolate pretzel with yellow banana cream ~yumz ! I bought coz ... the pretzel is filled with cream in the shape of a tiny heart ! 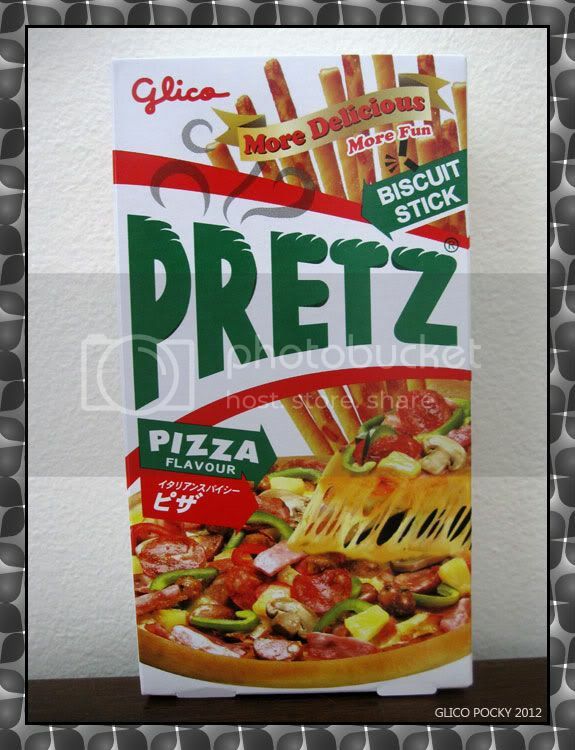 Darn Glico keep coming out with new products to keep making us spend money on tidbits. But seriously, they taste good. And my Panda .... just for the records I did buy hor !